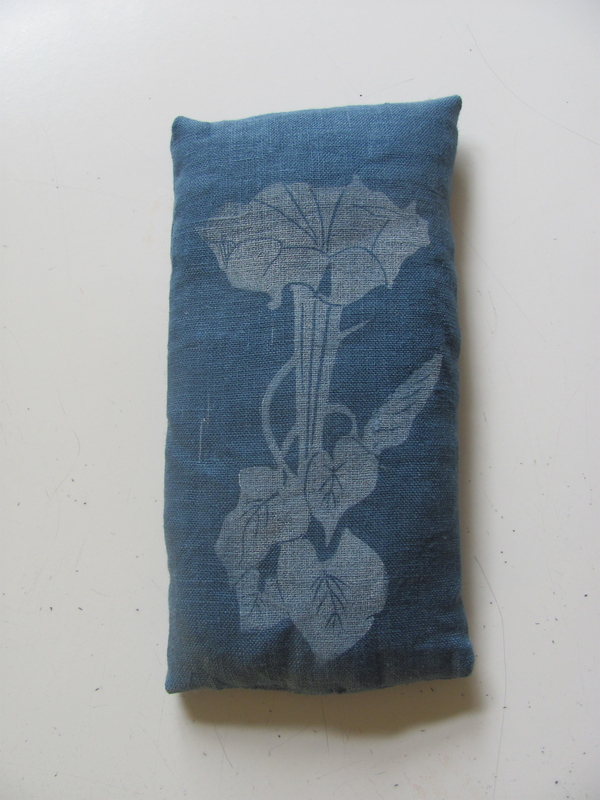 Enjoy the benefits of aromatherapy at the end of a long day with this lovely linen eyepillow featuring a sweet print of a blooming Moonflower. 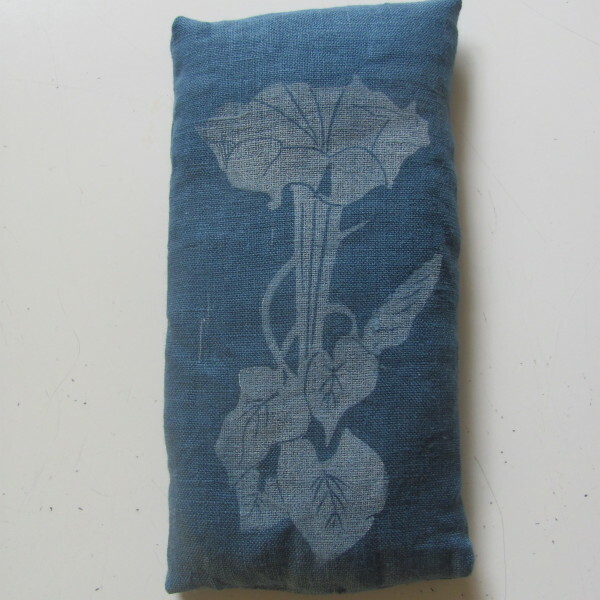 Eyepillow is made from 100% linen and is a lovely deep blue the features a white print of a Moonflower. 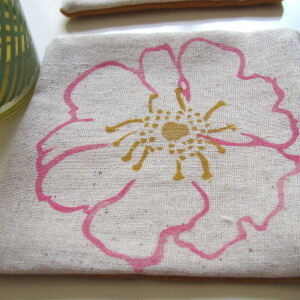 It is handprinted from a carved linoleum block and is printed with non-toxic permanent ink. 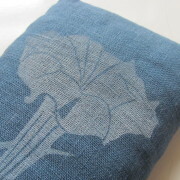 Pillows are filled with flaxseed and essential lavender oil. They can be heated in the microwave or placed in the refrigerator for hot/cold relief. 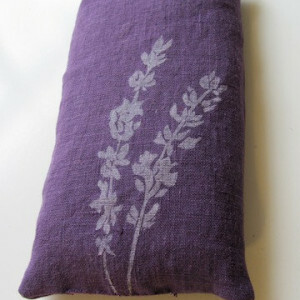 *Lavender is beneficial in treating headaches, insomnia, and stress. Category: Eye Pillows. 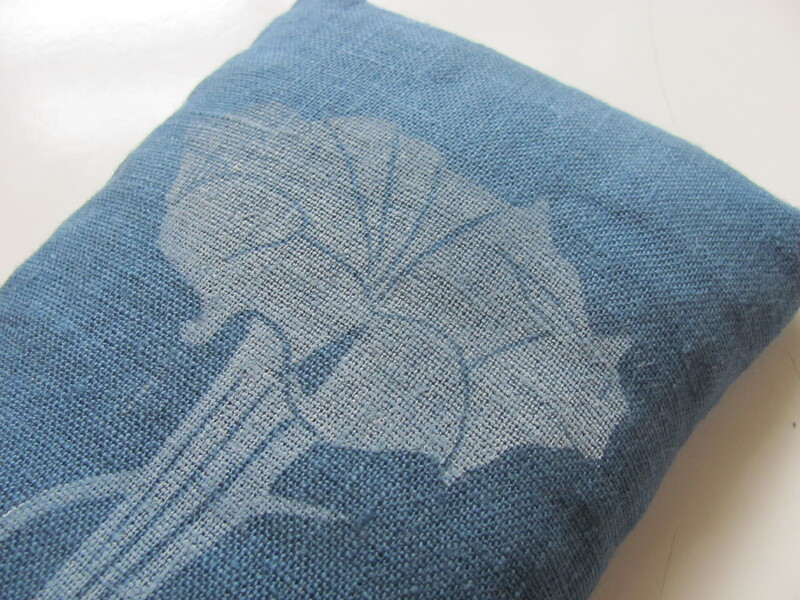 Tags: flaxseed, hand printed, handmade, lavender, lavender eyepillow, linen, moon flower, wholesale-eyepillows.